﻿ Catawba Island Brewing Company - Ohio. Find It Here. 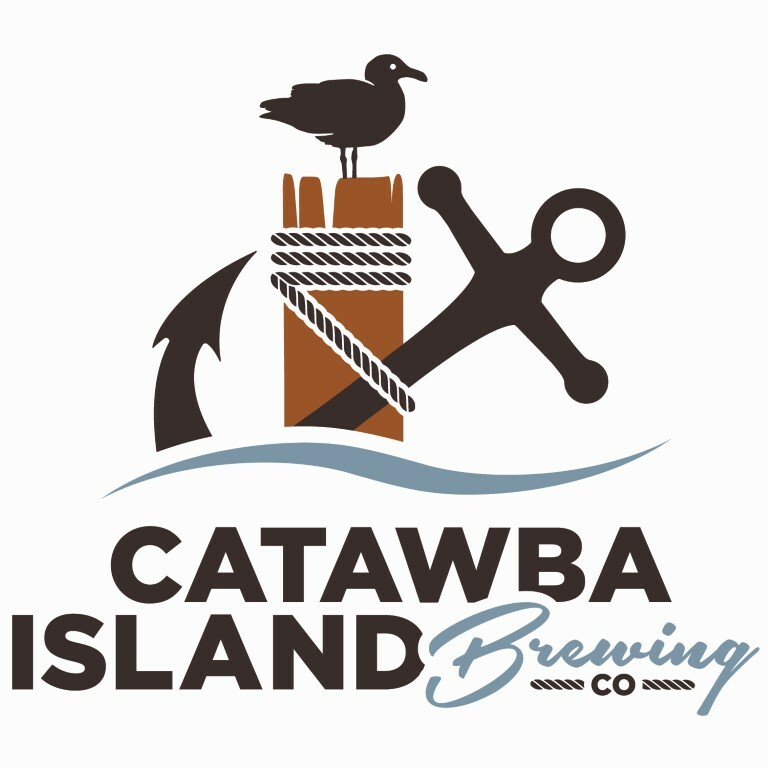 The Catawba Island Brewing Co. is a small production brewery in Port Clinton, Ohio with a public tasting room. Our tasting room boasts plenty of natural light, a view into the brewhouse, comfortable indoor and outdoor seating and a laid-back nautical-industrial atmosphere. We have 12 beers on tap, Cider, Mead, Craft Sodas and full wine and bourbon menus. Live music every weekend, family friendly, large patio.